Black English Breakfast tea coming up. Pure water lovingly boiled is as important an ingredient as the tea. Clothespins make good bag sealing clips. I bought the Japanese genmaicha tea in Artek, Helsinki. It is green tea blended with roasted brown rice. Some grains of the rice pop during the roasting process, hence the resemblance to popcorn. This Japanese green tea smells and tastes heavenly. I wish I knew what it was. 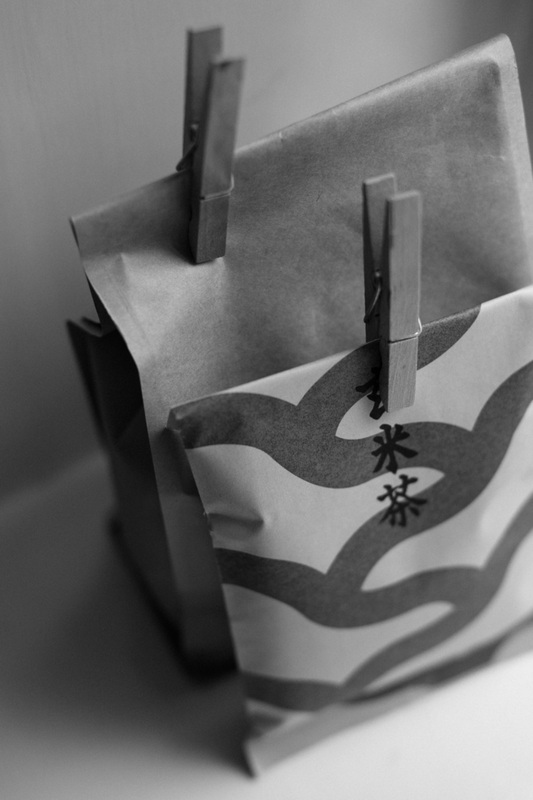 We bought the small bag in Tokyo because it was recommended by the lovely store staff, but without a common language there, and now without a Japanese keyboard at home, it is impossible to find out, for example by googling the package labels. On the bright side, the mystery has its charm. Morning tea, strong but with a little bit of warm milk, please. He received his cup of tea from his wife’s hand, helped himself to two scones, cast a look of aversion at Desmond Lee-Wortley and sat down as far away from him as he could. He was a big man with bushy eyebrows and a red, weather-beaten face. He might have been taken for a farmer rather than the lord of the manor. From The Adventure of the Christmas Pudding by Agatha Christie. The English put their kettle on often. Did you know that an average Brit drinks 876 cups of tea per year? 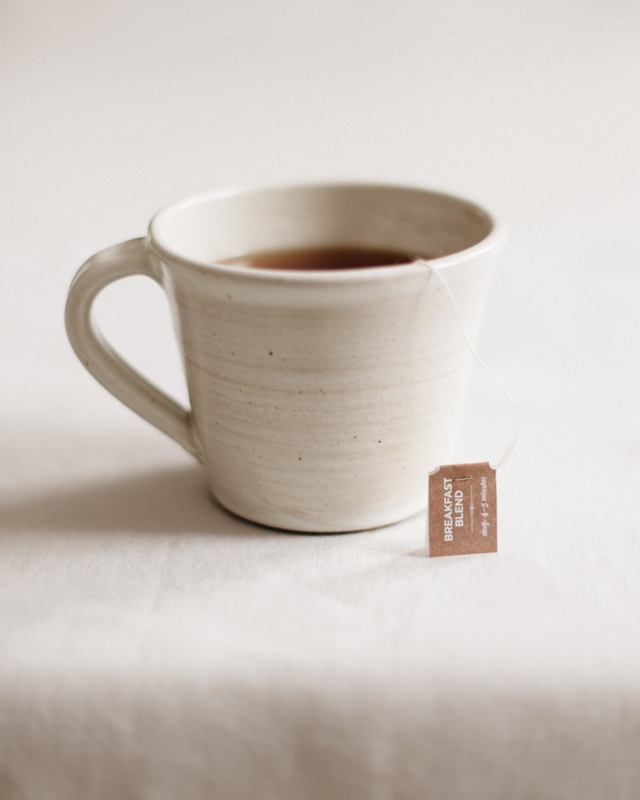 Besides the beverage, tea refers to a light meal and social moment in the afternoon (although it is likely that several cups have gone down before that). 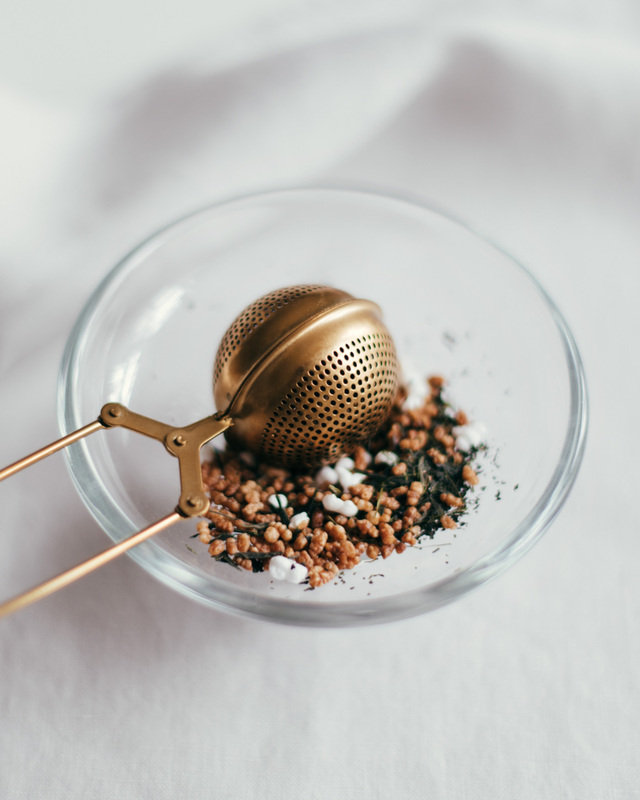 Preparing and enjoying tea fits in the mood of Nordic living too. I sometimes make a Japanese green tea or matcha for refreshment in the afternoon. In the winter time more often than summer, although they say you should drink warm liquids if summer heat is causing you unease. 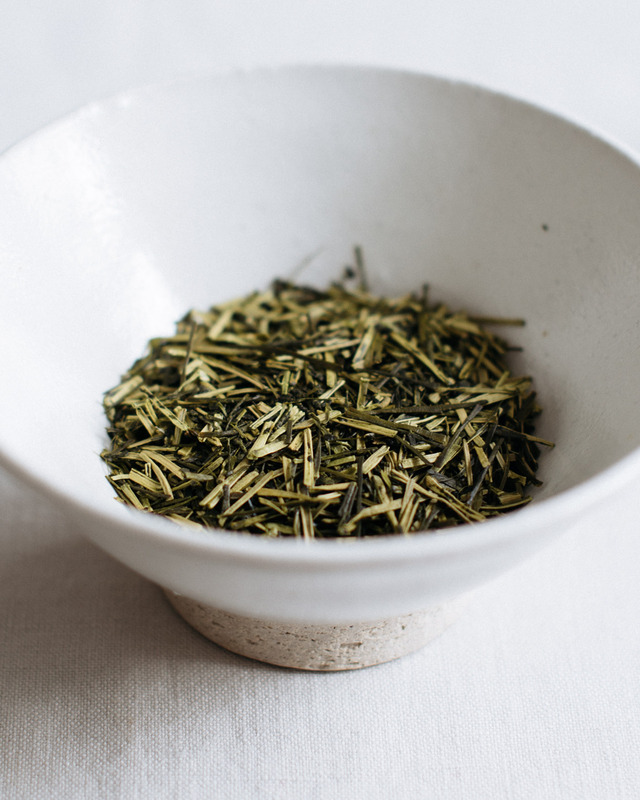 For a more filling experience, almost like a light meal, I go for genmaicha that is a Japanese green tea combined with roasted brown rice, while flavored white teas feel like desserts with their subtle sweetness. I used to by one with a hint of champagne and strawberry in its taste, it was heaven. 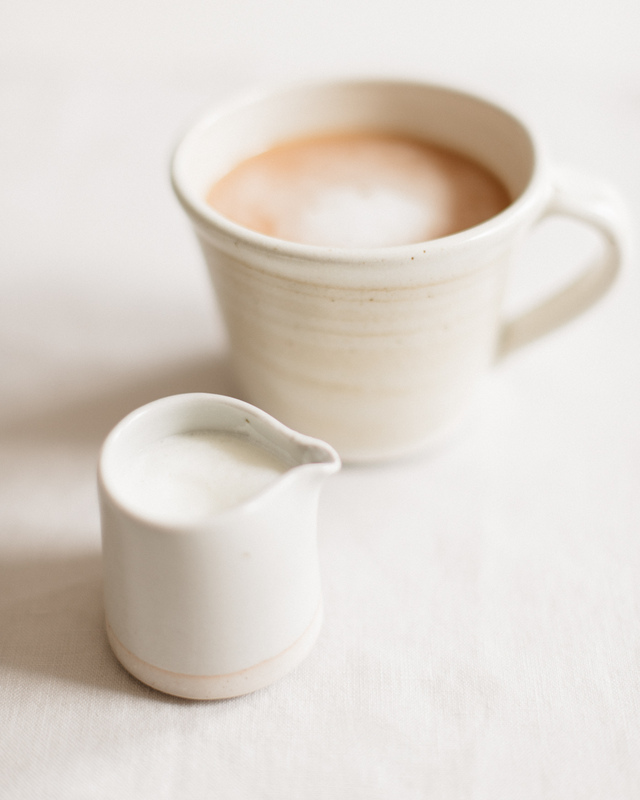 For breakfast, nothing beats the good old English Breakfast blend with a little bit of warm milk. I even make it with store-bought tea bags – our grocery store stocks good organic ones. Whatever the flavor and the method, however, the most important thing about tea is taking the moment, the break.